If you are watching a show that your child knows but you do not, ask her to explain who the characters are and what is happening. Point out interesting features about what you are watching. This can be anything from colorful costumes to a silly joke. In some cases, you may want to pause or skip back in order to further discuss something interesting. Talk about moments that concern you. For example, if characters are having fun getting drunk at a party, ask your tweens what they think about it and what the real-life consequences of that behavior could be–even if they aren’t shown on screen. After the show or movie is over, talk about it. What did you like about it? What it confusing? Interesting? Why did the characters behave the way they did? These conversations can help children process what they have seen, prolong the enjoyment of it, and provide material for future discussions. 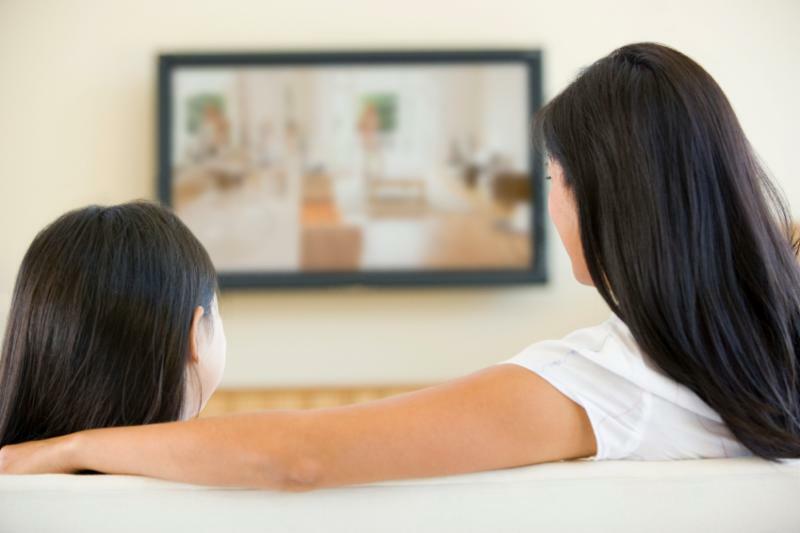 Read more ideas and tips for watching TV and Movies here. 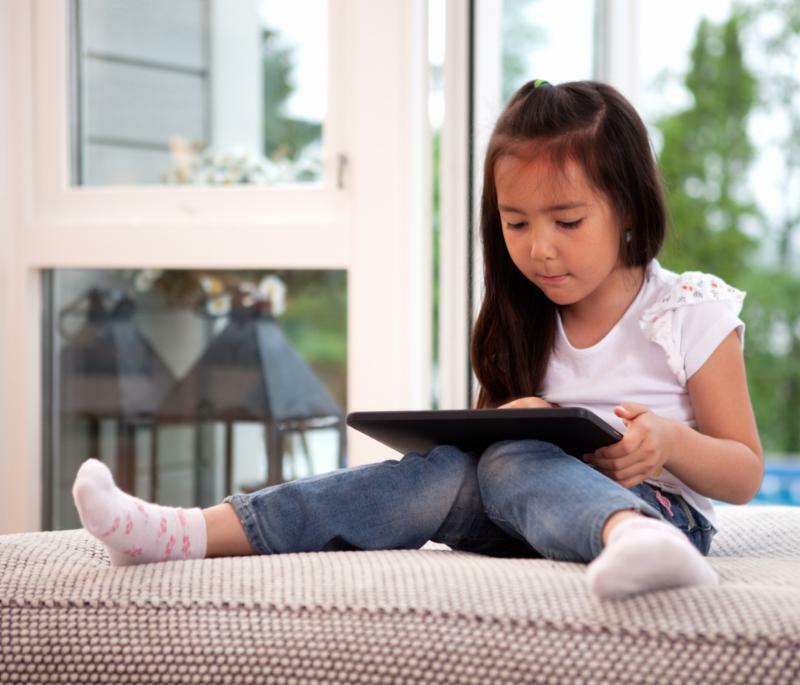 I’m part of a mom’s group that discusses family media management–How should I answer questions about whether or not to expose kids to video games? A: There are many types of video games, and parents should understand that children learn from and are changed by the games they play. It is important to pay attention to the content of games and how kids interact with them: They could be building a society, creating a biological organism, or strategizing a sport, but they could also be stealing cars or killing terrorists. The key is that they will learn and rehearse over and over again the content of that game, so it is essential that the games you allow your children to play teach them skills and lessons you want them to learn. Read the full answer here. Jeannine Lenehan, a graduate student and intern at CMCH, reflects on how her view of technology changed as she and her family began using media in their daily lives. Take a look at the full post and follow along every month at Ask The Mediatrician. 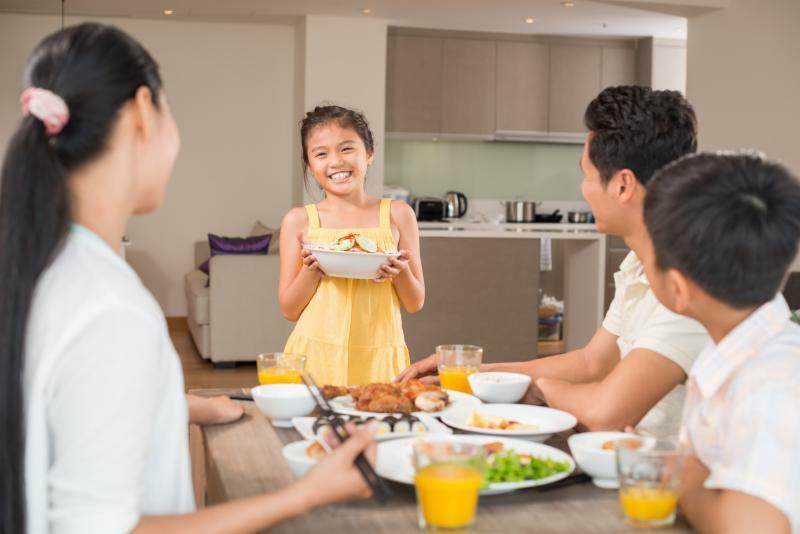 In this new study from the Journal of the Academy of Nutrition and Dietetics, researchers found that teens who used less media during mealtimes ate healthier and had better relationships with their family members. Read more. Dr. Michael Rich discusses the new Growing Up Digital study that will take place in Alberta, Canada. Read more!